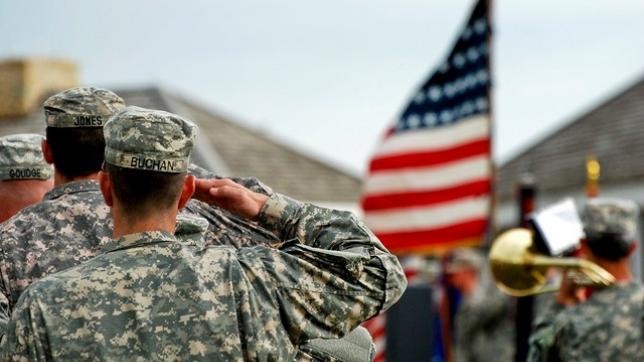 In support of military Veterans’ health care, Sprint (NYSE: S) is now providing unlimited high-speed wireless data at no charge when they connect over the Sprint Network with their VA providers through the VA’s telehealth application, VA Video Connect. This service is available to Sprint customers who are military Veterans, caregivers and family members of Veterans, or clinicians/technicians supporting Veteran healthcare. “We thank our industry and community partners for their commitment to improving Veterans’ health care, in this case helping more Veterans access VA’s world-class telehealth program,” said VA Secretary Robert Wilkie. “Veterans should never be denied access to quality health care and we are thrilled to be able to be part of a program that provides free access to appointments and other healthcare services,” said Chris Felix, vice president and general manager of government solutions for Sprint.